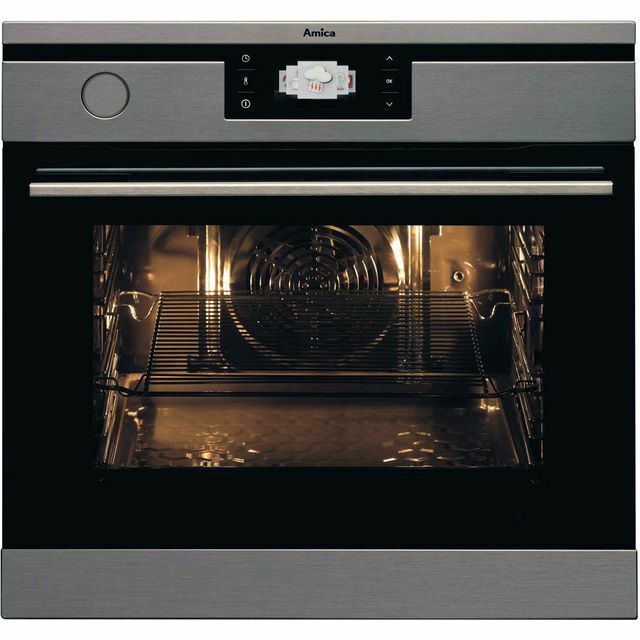 Enjoy more ways to cook with this multifunctional built-in single oven from Amica. This model is easy to keep clean thanks to the enamel interior which prevents food and grease sticking, so a simple wipe is all it needs. 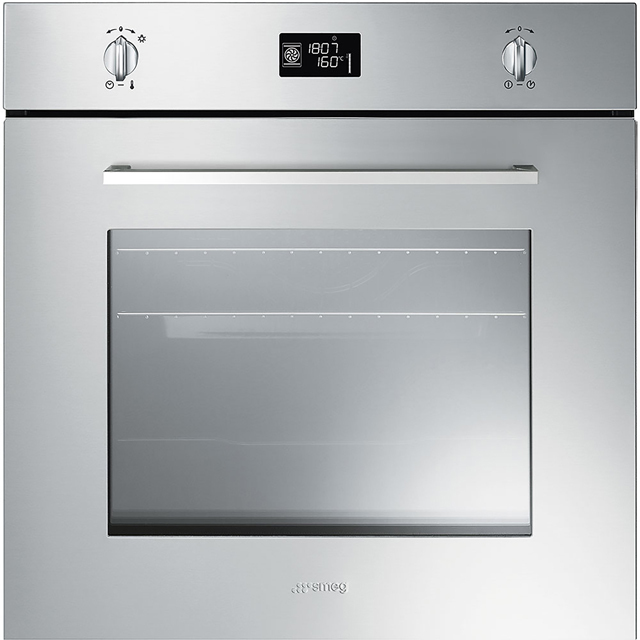 If you enjoy cooking lots at once, you’ll love the oven’s 66 litre capacity. 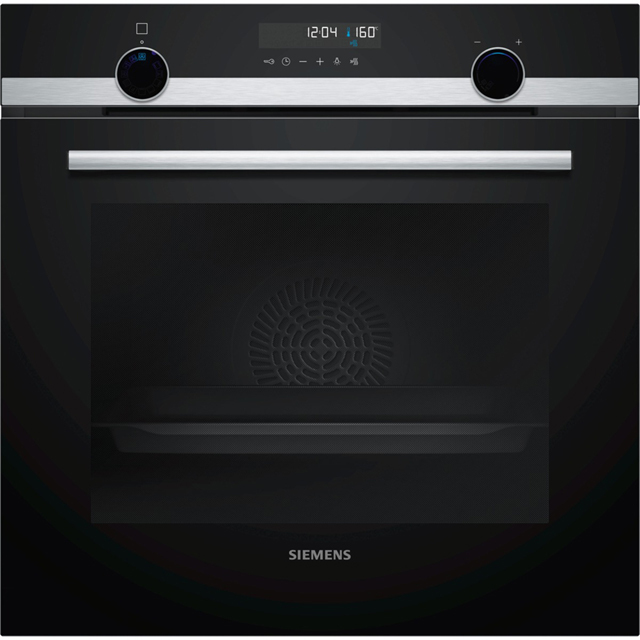 The steam cooking option means you can create meals which are both delicious and healthy. Simply fill the oven’s water tanks to enjoy steamed meals full of nutrients and flavour. This model is designed to fit under a worktop.